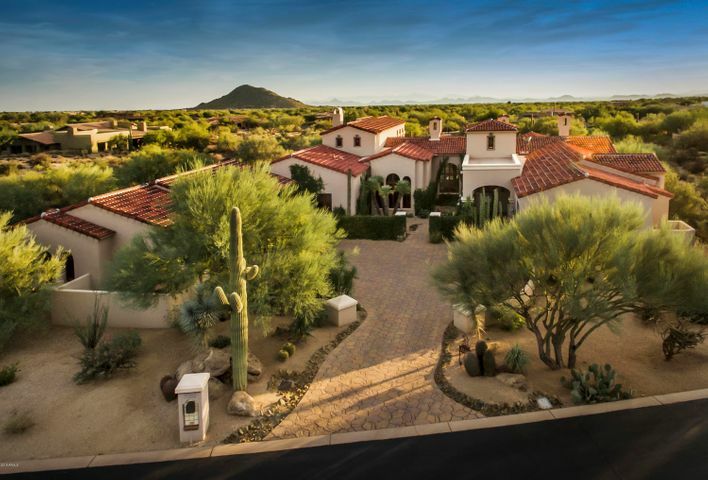 Whisper Rock is a guard gated community in North Scottsdale. 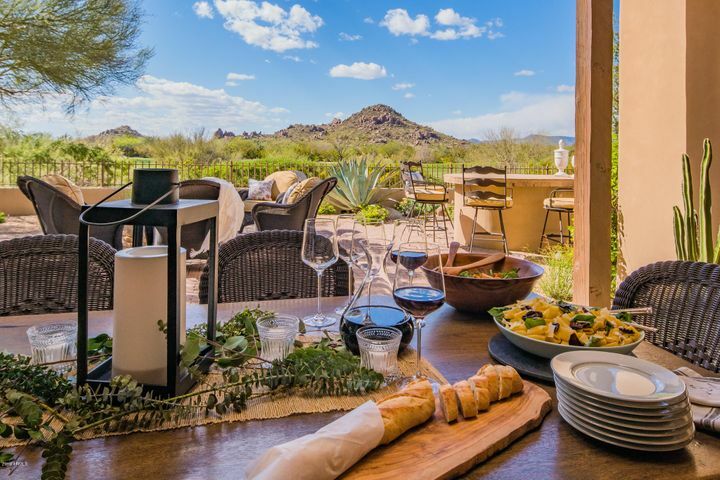 The Whisper Rock Golf Club is the heart of the community but membership is not required to own property in the community. The golf club is a private club with two exceptional golf courses. 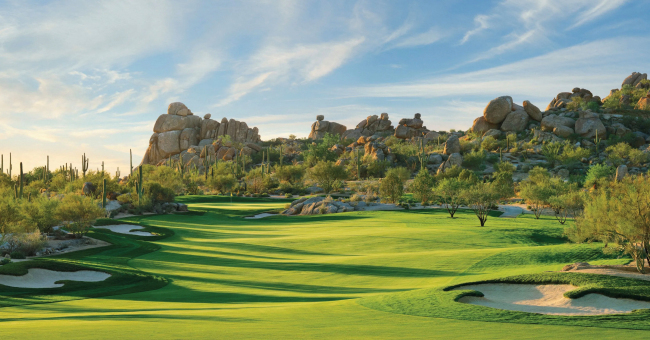 You can view more information about Whisper Rock Golf Club on our Scottsdale Golf Club Comparison chart. This chart simplifies the process of analyzing clubs based on the cost of homes, golf course design, number of courses, cost of memberships, monthly dues, and amenities. 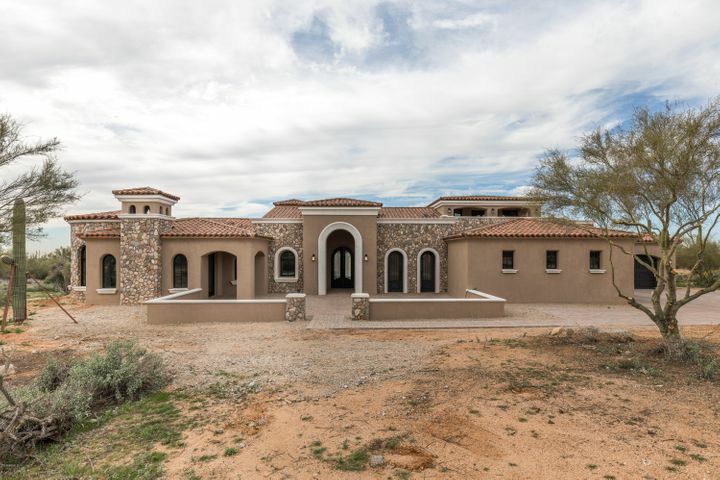 Whisper Rock homes range from 3300 to 8300 square feet on 1-4 acres. The community amenities include a pool, tennis courts and fitness center. 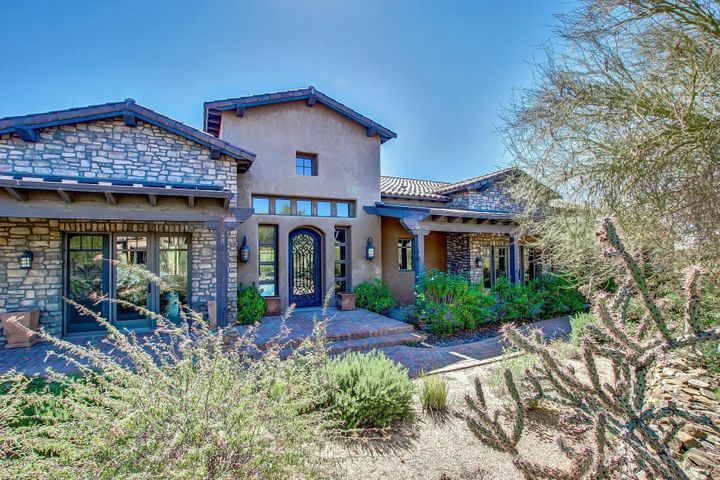 It is perfect for anyone looking for a luxury home on a large lot in an exclusive golf community. 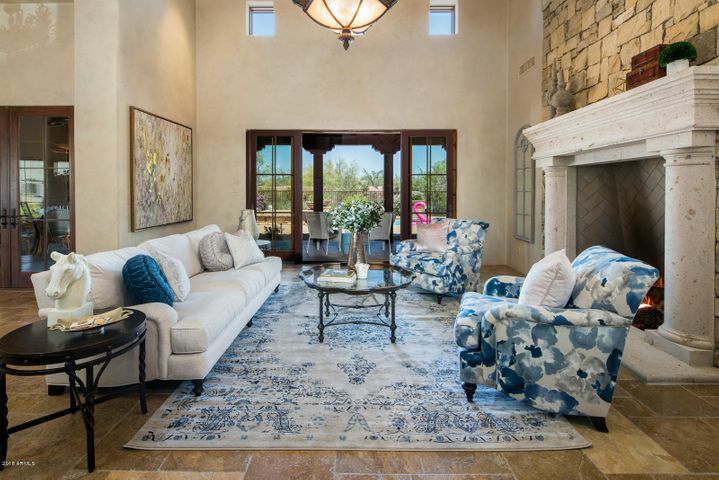 Schedule a private tour of Whisper Rock homes for sale by contacting Carmen Brodeur at (602) 791-0536 or Carmen@TopScottsdaleHomes.com. 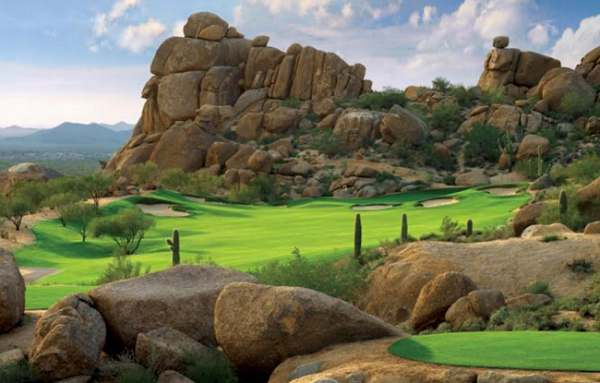 Scottsdale is well known as having some of the best golf clubs in the country. 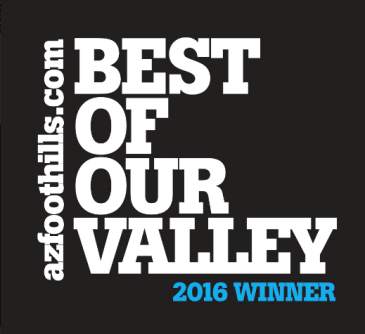 It is easy to become overwhelmed with all of the choices between Scottsdale golf clubs. There is a wide variety in the membership cost and amenities at each club. 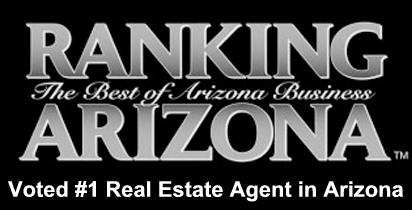 Feel free to contact Carmen Brodeur regarding Scottsdale golf clubs. 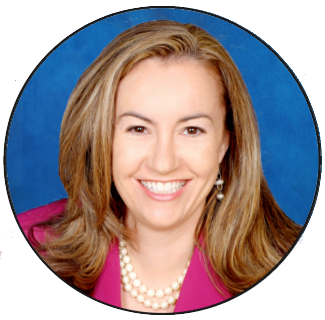 She can help you sort out the differences between the clubs and find the club that is best for you. 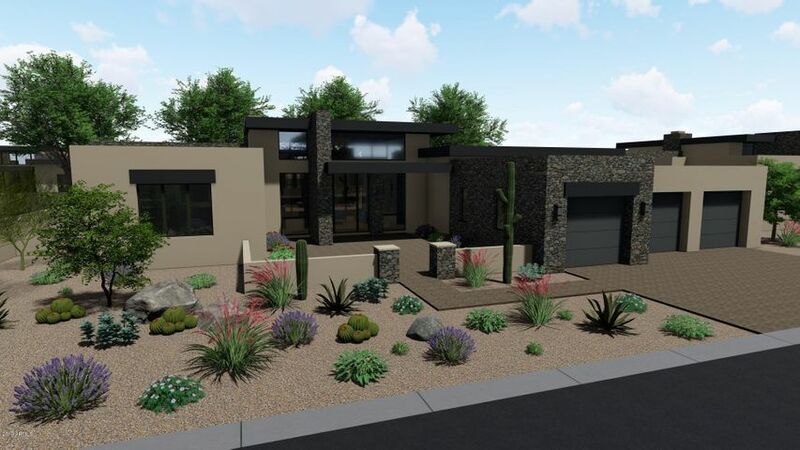 Her goal is to make it easy for her clients to shop for a golf home in Scottsdale. 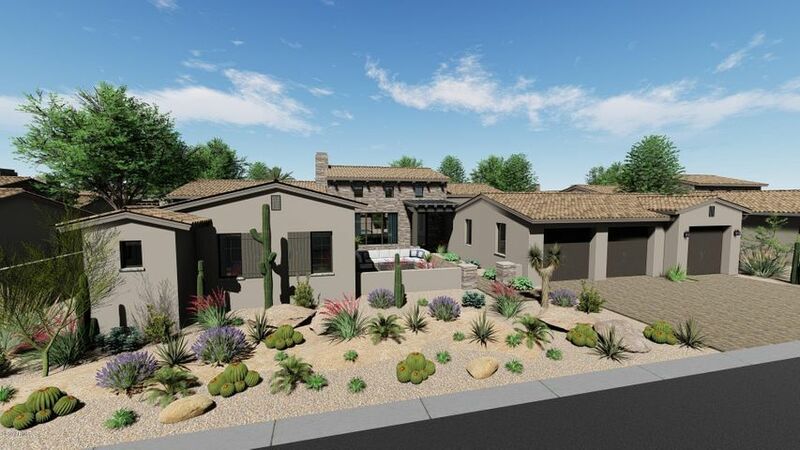 She represents buyers and sellers in all of the golf communities in Scottsdale. 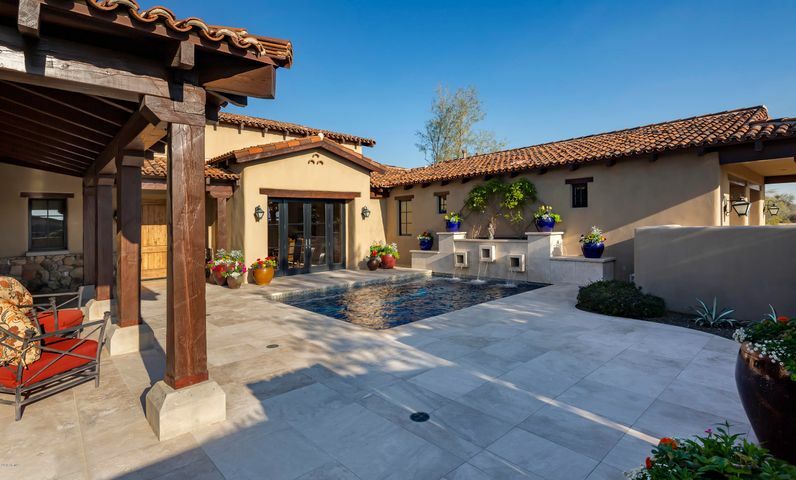 Contact Carmen at (602) 791-0536 or email me at Carmen@TopScottsdaleHomes.com.